In Romania, a translation of Farby wodne ("Watercolours") was published. The book was translated by Cristina Godun. 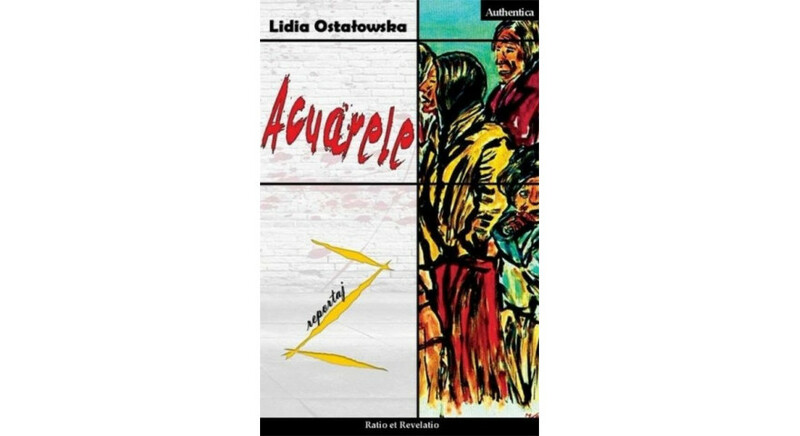 The publication of the reportage by Lidia Ostałowska was supported by the Book Institute as part of the © POLAND Translation Programme.